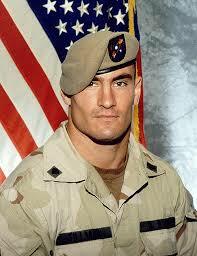 and the Pat Tillman foundation, click here. Pat Tillman’s courage and valor have led to posthumous awards of the military’s Silver Star and Purple Heart medals, as well as a promotion in rank from Specialist to Corporal. While the story of Pat’s death may have been the most publicized in the War on Terror, sadly, it is merely one of the thousands of tragic stories that deserve recognition. As Steve White, Navy SEAL and family friend stated, “1976-2004…that one little dash in there represents a lifetime. How do we spend our dash?” Pat’s ‘dash’ was something we should all aspire to…Pat’s family and friends started the Pat Tillman Foundation to carry forward his legacy. 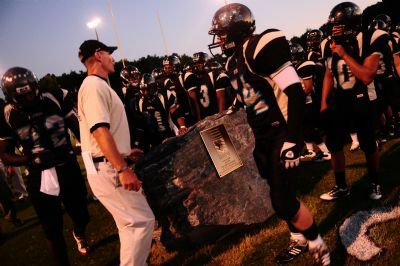 In 2009 we lost one of our own from Massaponax Football, Ryan Casey McGhee. 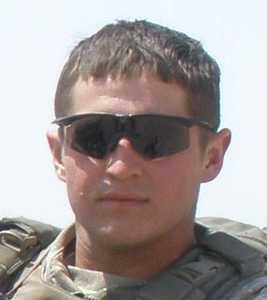 As a Ranger, Corporal Ryan Casey McGhee distinguished himself as a member of the Army’s premier light-infantry unit, traveled to all corners of the world in support of the Global War on Terrorism, and fought valiantly to “uphold the prestige, honor, and high ‘esprit de corps’” of the Ranger Regiment. As a man, he distinguished himself everyday with his kindness, love and caring for others. Ryan will be missed, but never forgotten.